Need to connect two computers together without using a hub? 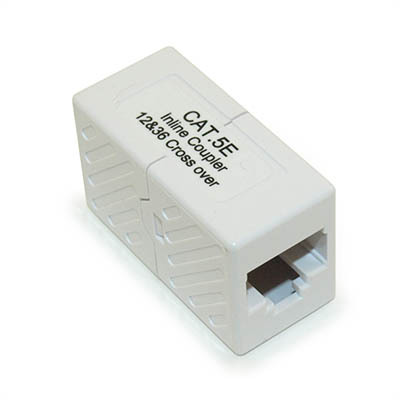 The Cat.5E crossover coupler is an cost effective way to easily convert two standard Patch cables into a crossover. 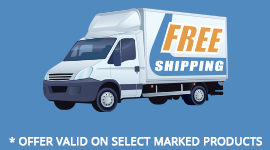 LOT COLOR DISCLAIMER: My Cable Mart manufactures and purchases their grommets, wall-plates, keystone inserts, decora frames, and other ABS and PVC products from MULTIPLE different factories and suppliers. As such, we cannot guarantee that a product listed as the SAME COLOR will exactly match another product also with that same color due to lot dye differences. Color shown on photo is an approximate representation of the actual color.